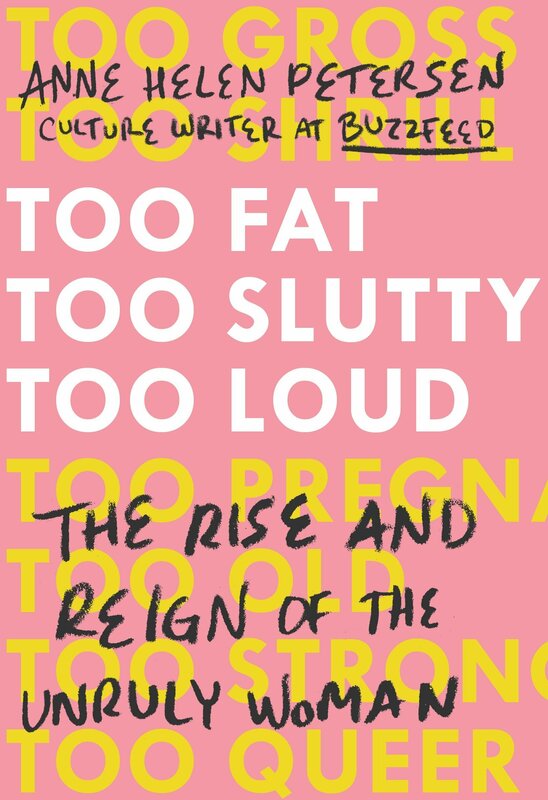 Written by Anne Helen Petersen, a columnist for Buzzfeed, Too Fat, Too Slutty, Too Loud looks at current women in our society who break the mold of what people consider socially acceptable womanly behaviour. Using ten women as examples of controversial people who are too much, Petersen analyzes some key characteristics that break the mold of what society accepts in womanhood and why. Be it too shrill, too fat, too gross, or too loud, each chapter focused on qualities that are up for discussion in today’s societal expectations. I found it interesting that the author looked at different types of women from mainstream media so that more than just one generation or type of person could understand her references. From Serena Williams for being too strong, to Madonna for being too old, to Kim Kardashian for being too pregnant, all the women who are looked at appeal to different people giving the book a wider scope of interest for pop culture enthusiasts. Beyond the pop culture appeal, there is also strong analysis of our current culture that makes this book a lot more than just a fluffy book about our favourite celebs. By delving into why we love, hate, or love to hate different faces in our media stream, Petersen gives the reader a chance to reflect on our own biases and opinions on the societal roles people are supposed to play. Interesting, humorous, and thought provoking, Too Fat, Too Slutty, Too Loud presents information in a very readable way that manages to provide information and insight without being preachy or forceful. I enjoyed the book immensely, and was eager to read what the next too characteristic was going to focus on and which prominent female figure would be used as an example for that quality.